Wage: $14.69/hour. This position is up to 10 hours/week for one term; 16 weeks/term. 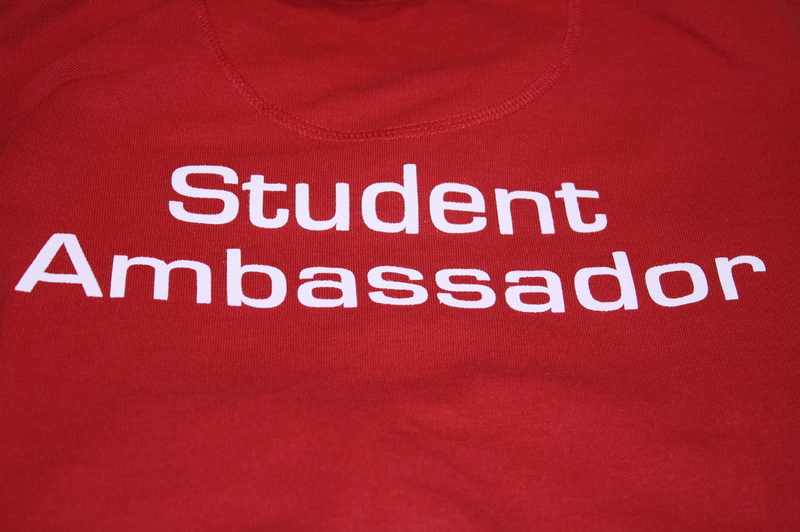 We are seeking a Student Ambassador to support the Diversity Circles project. Interviews and hiring will be done until the position has been filled. Please submit your cover letter and resume to kepstein@bcit.ca.